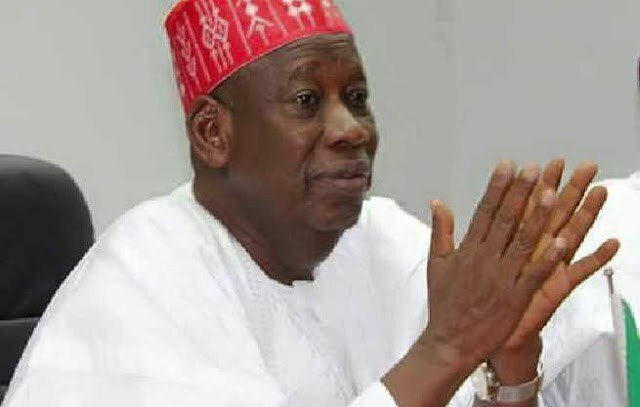 The contractor behind the videos showing Governor Abdullahi Ganduje of Kano State purportedly receiving bribes, has finally opened up on the matter. He has also expressed his readiness to testify before the Kano House of Assembly panel investigating the issue. In a letter sent to the chairman of the investigative panel, through Saeed Muhd Twada, his lawyer, the contractor, who was referred to as a ‘whistleblower’, said his allegation against Ganduje is strictly personal and that he would appreciate if the governor also appears in person at the panel. He said his appearance before the panel will be based on the fulfilment of some conditions which were listed in the letter. One of the conditions is that all the video clips will be submitted to two experts for forensic analysis and report: one, a serving officer of the Department of State Services (DSS) and the other an expatriate, while their bills will be paid for by the state. The Assembly, under the leadership of Alhaji Kabiru Alhassan Rurum, constituted a committee on October 15 to establish the authenticity of the videos. Jaafar during his appearance before the committee on October 15 insisted that the videos were genuine. However, Governor Ganduje denied collecting bribe from any contractor. Testifying before the lawmakers, Ganduje said the allegation levelled against him are injurious. He added that the said video clips released by the publisher of Daily Nigerian was aimed at tarnishing his image politically.